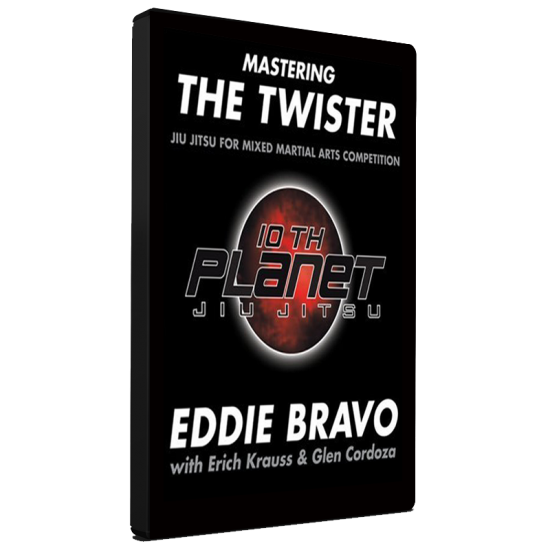 “The Twister” is a neck-jarring, spine-torturing submission hold refined and mastered by Brazilian Jiu-Jitsu superstar Eddie Bravo. 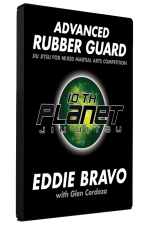 Early in his jiu-jitsu career, Eddie Bravo dominated dozens of jiu-jitsu competitions with this unorthodox move. When the Brazilian Jiu-Jitsu Federation banned his trademark move, he proved the effectiveness of his entire grappling style by defeating the legendary Royler Gracie without “The Twister”. 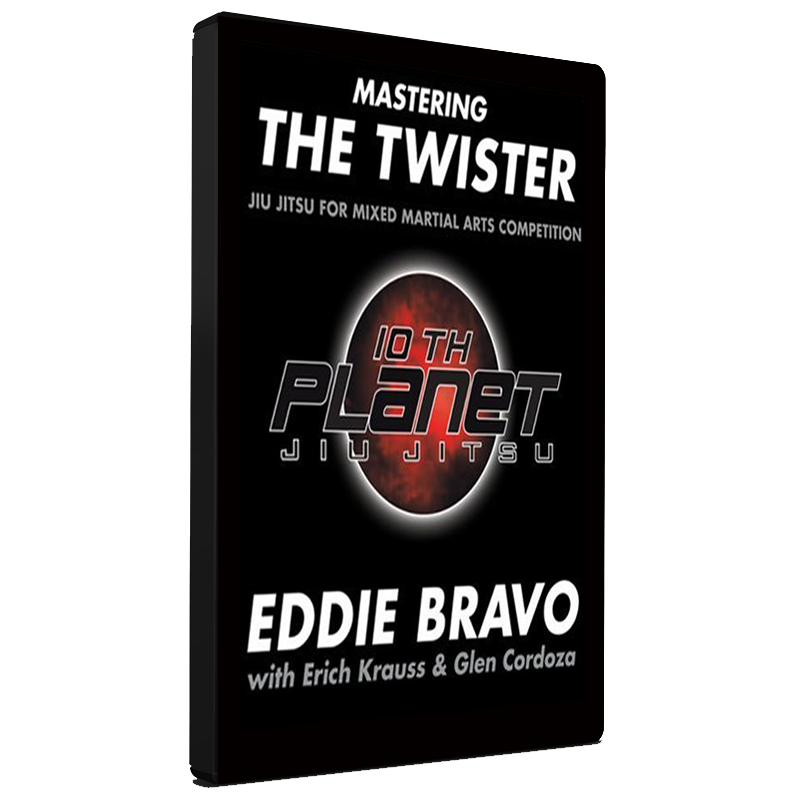 In Mastering the Twister: Jiu-Jitsu for Mixed Martial Arts Competition, Bravo uses over 1,200 color photos and descriptive narrative to illustrate snaring an opponent in the infamous Twister from virtually every control position. 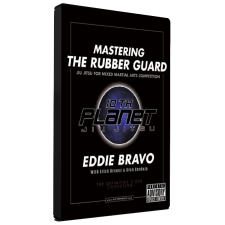 Also revealed is the entire Twister Side Control game, dozens of submissions from the mount, numerous routes to take your opponent’s back, highly effective ways to pass your opponent’s guard, and the secrets of “The Truck”, Bravo’s patented control position.